If you have any questions you can email info@nonotes.com we’d love to help. This app is an essential for anyone handling corporate affairs. 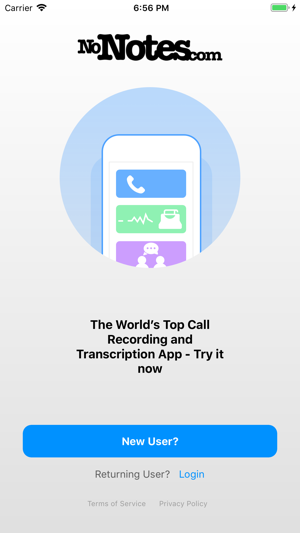 Its easy-to-use interface, fluid transcription system and high-quality recordings make reviewing conference calls a breeze. Easiest registration I’ve ever completed. It took about 15 seconds. 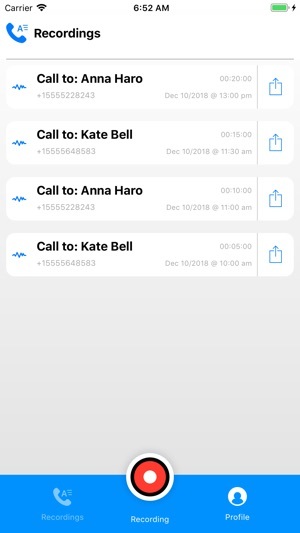 The user-friendly UI made it incredibly easy to place calls. Step-by-step instructions had me recording within two minutes. Transcription. 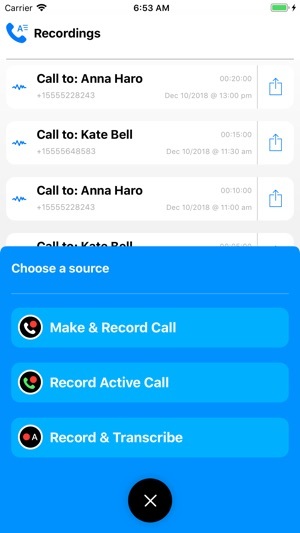 This feature is incredibly helpful; sometimes, I don’t want to have to re-listen to a forty-minute call to pick out the bits of information that I missed. The transcription features allows me to scroll through everything discussed (with minimal errors) and pinpoint the pieces that I need. 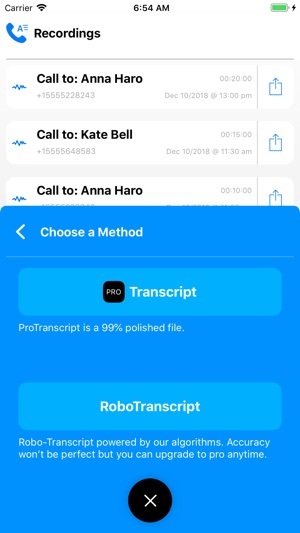 The app even automatically emails me my recording after the call and provides the option to transcribe the recording after the fact, in case I forgot to click “transcribe” at the beginning. Despite the user-friendly UI, I found the app a bit confusing at first. 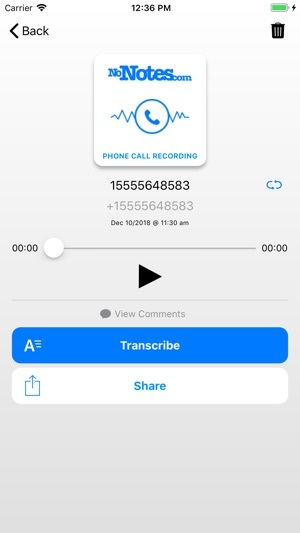 During the first call I placed, I was unsure whether it had already started recording; I ended the call, only to find out that the app had been recording the entire time. So there’s a learning curve, but it’s small. 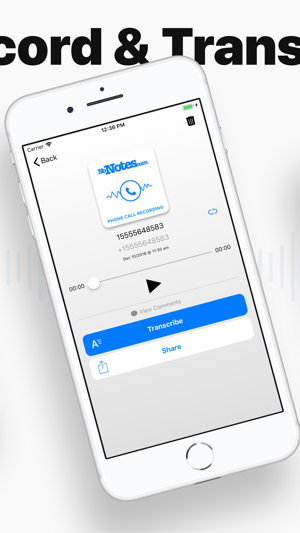 The fact I can transcribe my calls after recording them is awesome. This would be extremely useful for situations where you might need to go back and clarify what somebody said or said they would do. It makes holding people accountable much easier. The quality is crystal clear and the transcription is an extremely useful tool. The call recording is undoubted brilliant. Above all, great app. I have since downloaded the updated version and everything in the app is more efficient and streamlined. 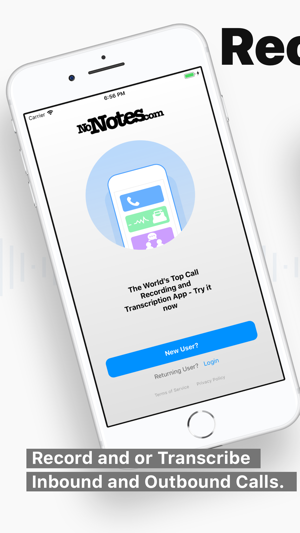 The app initially was very easy to use and helpful in means of transcribing calls and recordings. The updated version is great and the developers did a great job. Thanks a lot guys! I got this app a while ago and I don't use it very often only because I no longer work in journalism, however the quality of the app is great. I had a few issues the first time around, that weren't big enough issues to complain about, but with these updates I do realize that they are seemingly gone. On top of that, push notifications have been added and that really brings the value of the app up for me. 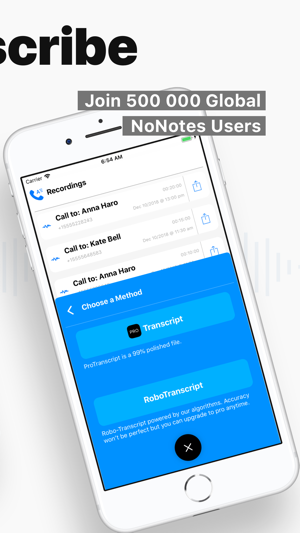 This is easily the best app out there for transcribing. I appreciate the effort and time that the creators put into this app! I love it!